Choosing a good book to read can be a challenge. 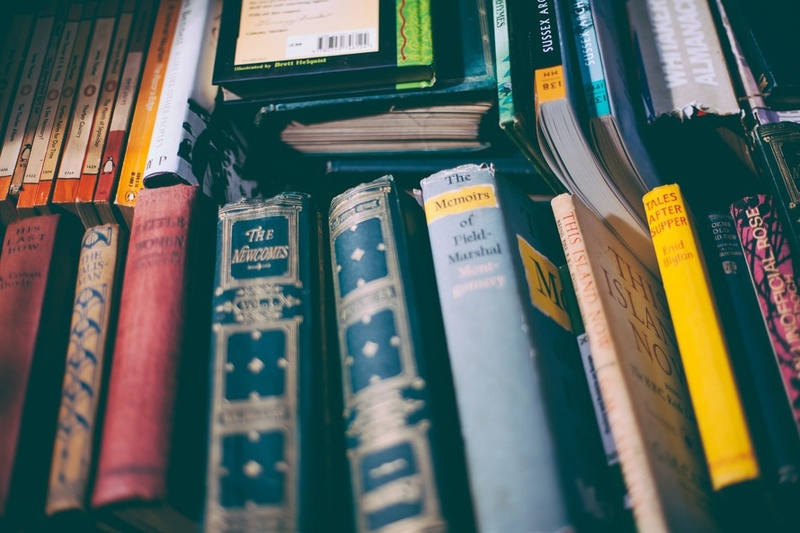 There are countless project management books to choose from and, with limited time on your hands, we know how important it is for you to choose a book that is worthwhile. 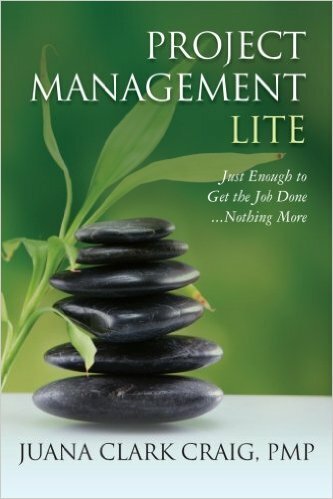 Find books that will provide you with key lessons and insights that will make you better at project managing. Overview: “Whether you are organizing an important event or heading up a large team, running a project can be a daunting process. Spiraling costs and missed deadlines are part of everyday life for many project managers – in fact, more projects fail than succeed! 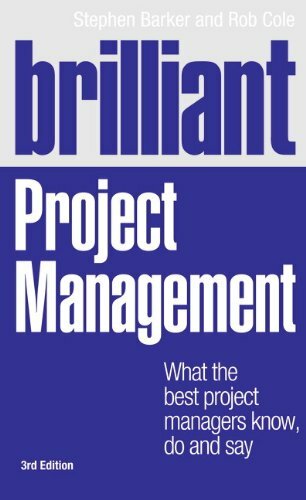 Pick up one or a few of these project management books to get ideas, strategies, and tips to improve your project management capabilities.